Scott Brothers are a long established small independent retailer based in East Grinstead, West Sussex specialising in Audio and Television systems. The company was set up over 60 years ago to offer a complete home electronics service. Scott Brothers stock and demonstrate an extensive range of quality products and always have the latest models from leading manufacturers such as Panasonic, Marantz & Roberts. As one of East Grinstead’s oldest established businesses, we have a strong reputation for offering friendly, honest advice and after sales service in order that systems suit your needs. This ensures that our customers return again and again. Aerial and Satellite installations undertaken and purchases delivered, installed and explained. Once you have purchased your item from us, this is just the beginning of our relationship with you. There is always help and support from our specialist team either by phone or on site. Scott Brothers are experienced Service Agents for out of warranty repairs, so should a problem occur with a product, servicing can be arranged. All repairs are undertaken in our own workshop based at our London Road showroom. Although we only advertise locally, our installation team has travelled to many locations across the country. We now have a number of clients in London and have travelled abroad to install equipment. We consult with customers and their design teams when building work is being undertaken to advise on the cabling required for current and future Audio and Television systems, including networking for Smart devices. 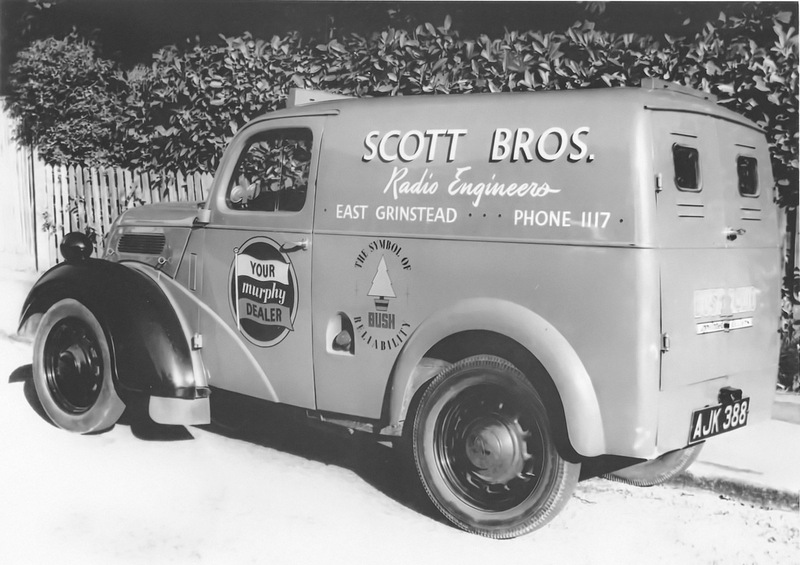 Scott Brothers have always believed in offering a complete service. The customer can come to one place, see the same knowledgeable and passionate people and have all the work organised. Our reputation for excellent service and knowledge has been built up over the past 60 years and we know you will not be disappointed.